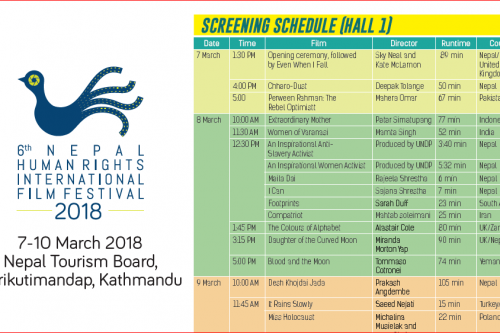 Apart from film screening at Kathmandu during the main event, HRFC travels to different locations outside Katmandu to screen the films; such that the peoples from each nooks of the country can be made aware on the concentrated issues of human rights. In addition, this project will certainly help for the sensitization of HR issues in the local level government and other authorities working for the advancement of human rights. The peoples from each province will be aware about the existing human rights violation within and outside the country and the methodology of treatment of such violations. 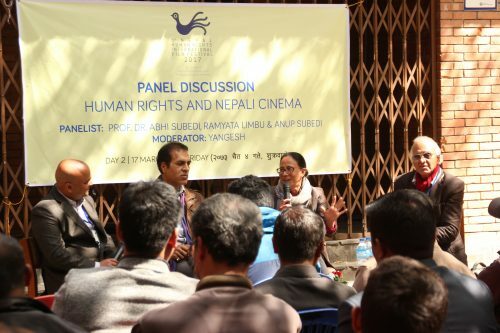 The screening of issue based films in front of the deprived peoples and survivors of the HR violation will encourage them to fight for their rights and will help to knock the local authorities about the issues unidentified and lock for the action. 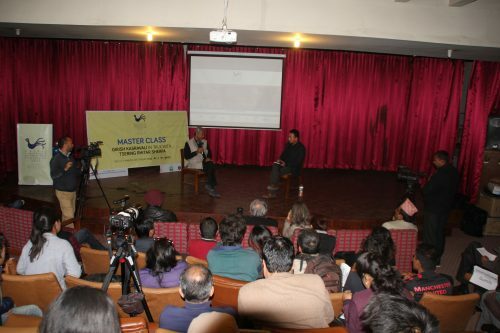 Human rights films screening/festivals are one of the tools for awareness and advocacy for ensuring human rights of all. 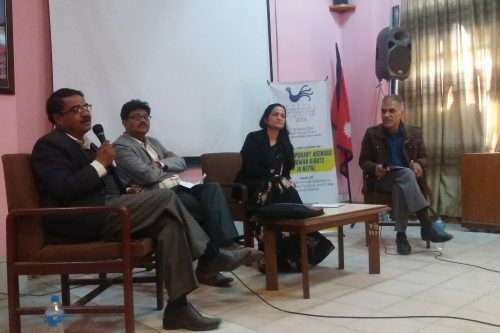 The Nepali politics and society is in transformation phase and hence there are many incidences of human rights violation and abuse in terms of civil and political rights as well as social, cultural and economic rights. During the transformation phase, as the State and its mechanism is relatively weak and there are frequent change of power, there are difficulties in bringing the human rights violators under legal actions. Hence, there is need of widespread awareness and regular advocacy on human rights issues. 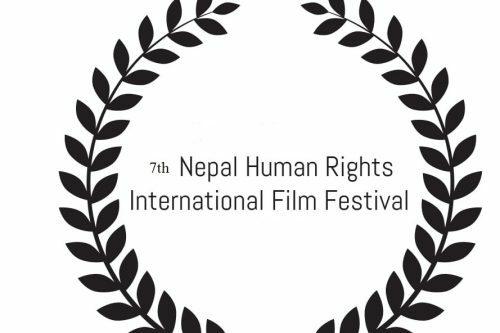 Nepal Human Rights International Film Festival (NHRIFF) is an annual event organized by Human Rights Film Center (HRFC) in coordination with National Human Rights Commission (NHRC) and other partners. This is the political phase of institutionalizing federalism in Nepal. Many laws, rules, directives and policies will be developed by all the three level of governments, federal, provincial and local, in the coming years. It is very important for all the human rights defenders to be vigil on how those laws and policies will be formulated. Sensitization of the actors at all the three levels of governance on human rights issues is important in this phase. Since the violation of human rights is dominant in different parts of the country in all levels. The socio cultural diversity of the peoples in the country and traditional values has added more violation in different contexts. The educational level of the peoples has not been to optimum in this sociocultural background of federalization. 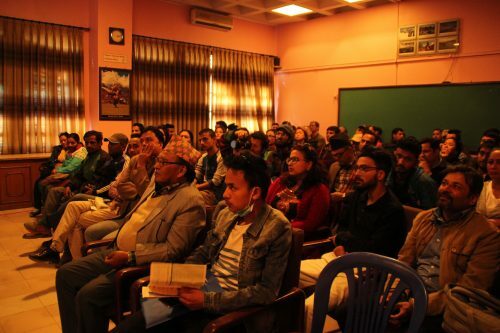 The controls in different types of psychological factors such as; physical, mental and spiritual of the peoples of marginalized communities are major cause of HR violation in Nepal. Lack of proper HR education to the women and children form indigenous groups is an outcome more abuse. 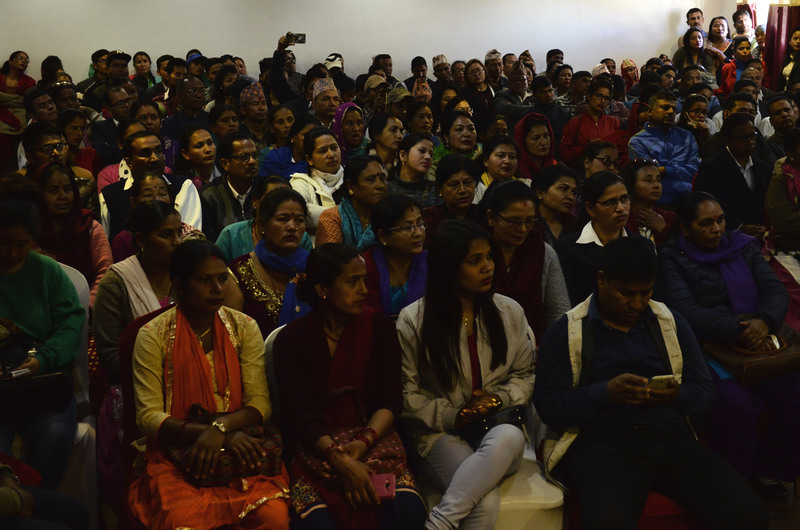 Besides, the problems like chhaupadi in the far western Nepal, party-political violations in eastern Terai, and the issues of dalits, muslims, child abuse are major areas and issues of HR violation in Nepal. These violations and causes of violation need to be shorted out as soon as possible. 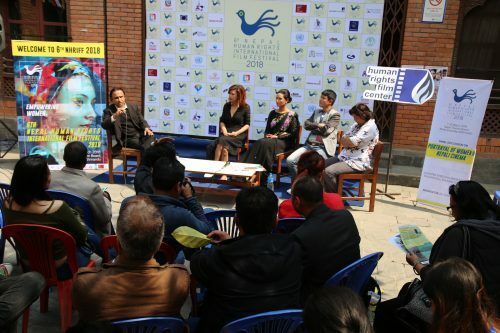 The extended festival will definitely help to address such issues and concerns of Human Rights in these regions. Hence, Awareness through visual medium can help to literate, initiate, motivate and fight for their rights in an effective manner. To sensitize the human rights defenders, school/college teachers, students and general public at the local level on the ongoing global as well as local issues on human rights through films. 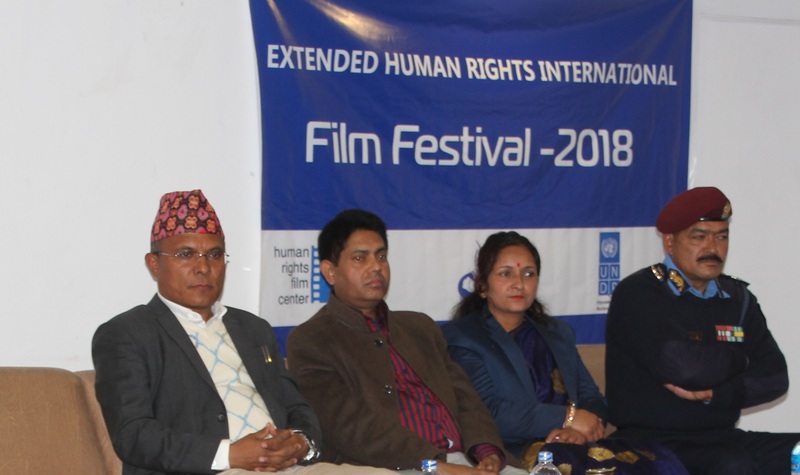 To sensitize the local government authorities towards honoring and advocating for human rights issues with strengthened knowledge through films. To engage marginalized communities in the interaction and for human rights promotion.